2019 Super 8 Raffle Tickets! 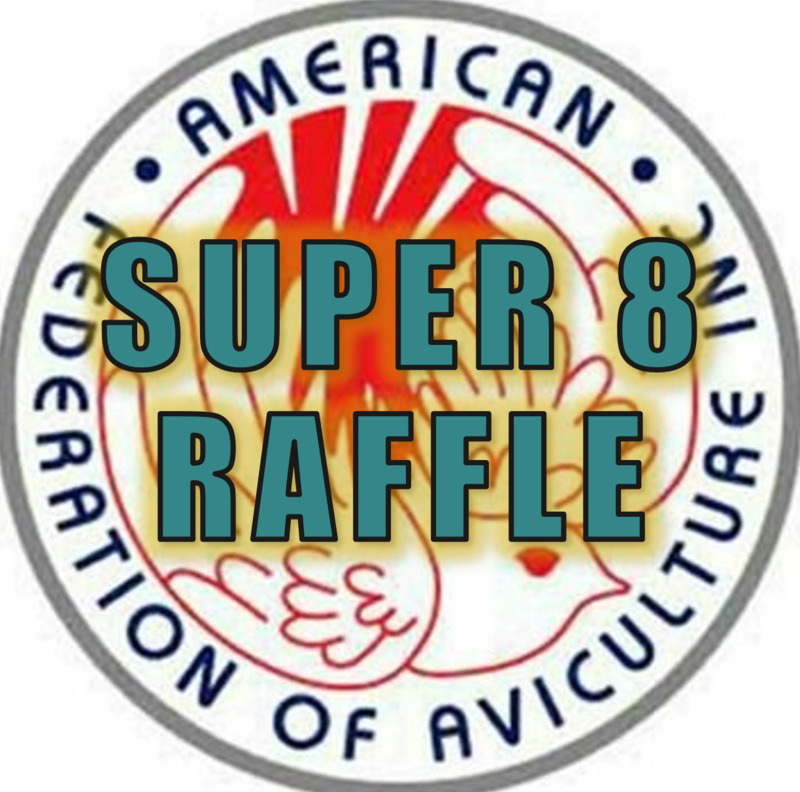 Enter for the annual Super 8 Raffle drawing to be held at the AFA Educational Conference in Orlando, FL! View more about each item Super 8 Homepage! Winners do not need to be present at the drawing to win, however, you must claim your prize within 30 days of drawing! Winners are responsible for all shipping costs from Austin, Texas. You will be given the opportunity to pick up your prize after the drawing.